Susanna Dinnage, who was set to become the first female CEO of the English Premier League (EPL), has told the league that she will not be taking up the position. Dinnage was appointed chief executive in November and was set to replace outgoing CEO Richard Scudamore in early 2019. 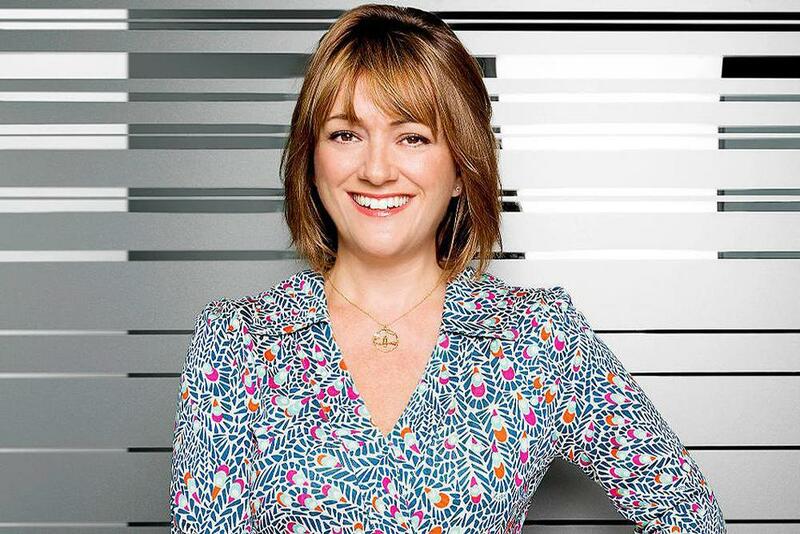 In a short statement, the EPL said: "Despite her commitment to the Premier League in early November, Susanna Dinnage has now advised the Nominations Committee that she will not be taking up the position of CEO. "The Committee has reconvened its search and is talking to candidates. There will be no further comment until an appointment is made." It is understood that Dinnage will stay with media organisation Discovery, which she was set to leave to take up the role at EPL. Dinnage has spent her entire career in broadcasting and her appointment at EPL was seen to reflect the importance that the league now places on broadcasting – as opposed to footballing matters – as it competes against other European football leagues to secure lucrative TV rights deals. Current CEO Richard Scudamore is stepping down next month after 19 years at the helm. Susanna Dinnage, who was set to become the first woman to lead the English Premier League (EPL), has told the league that she will no longer be taking up the position.